Meet the Team behind your Team Event | Sera Wise. We are extremely proud to welcome Sera Wise to the Team Up Events family! Sera joins us with a wealth of experience in Corporate Tourism, Sales, and Management after spending the last four years working with Whistler.com in Canada. Fortunately for Team Up and our clients, Sera has returned to New Zealand and is bringing her charm, personality, passion and understanding of successful conference and event engagement to her Sales Executive role. Sera, what do you like most about working at Team Up Events? What is your favourite event and why? What tips do you have for people looking to organise their next team event? “There are many tips that I can offer to anyone orgainzing a team event, but my number one tip would be ensure you have picked the right provider to assist you with your Team Building goals! A successful team event can have an immensely positive impact on your people, your culture, and of course the business as a whole. And lastly, what do you predict to be the most popular event in 2019? 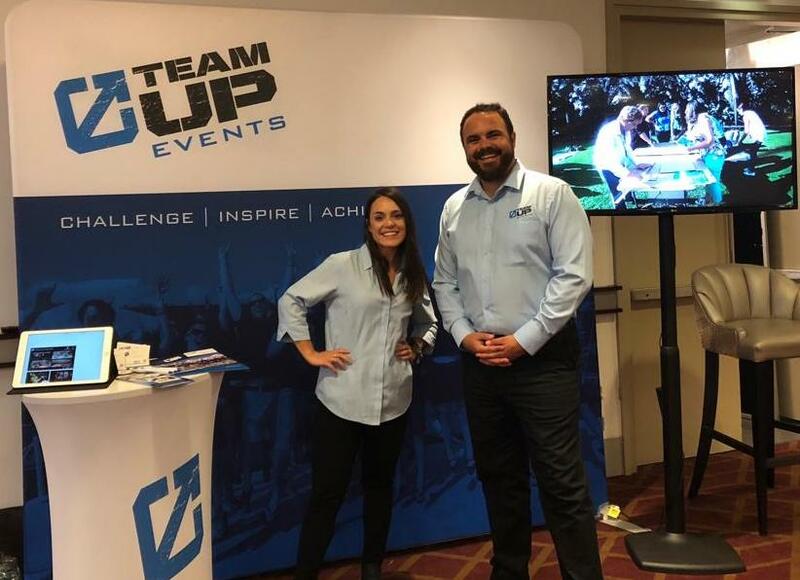 To contact Sera about your next team event you can email sera@teamupevents.co.nz or call the office direct on 0800 TEAM UP.